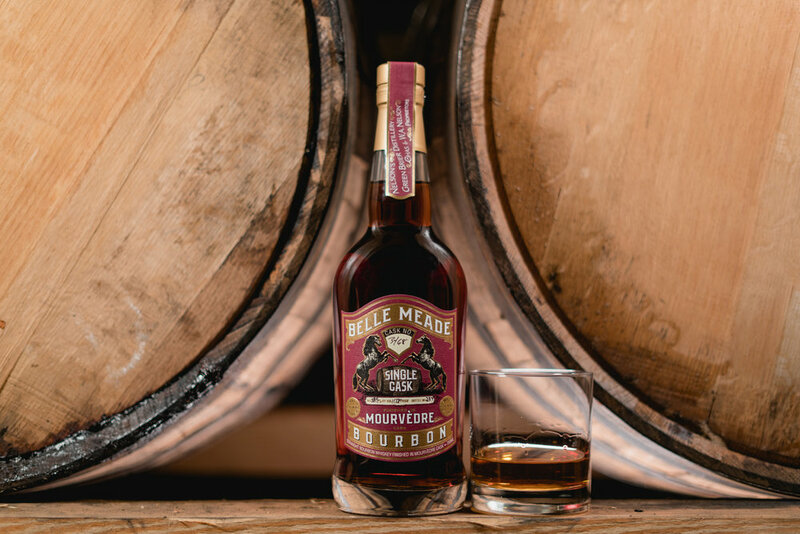 Special thanks to our friends at Bourbon & Banter for trying out our new special edition Belle Meade Bourbon Mourvedre Cask Finish. It's certainly a favorite around here, and we love to hear when true-blue bourbon aficionados think so as well. Check out the review at Bourbon & Banter. Click here for more info on the Belle Meade Mourvedre Cask Finish and other limited release bourbons in our Craftsman Cask Collection.